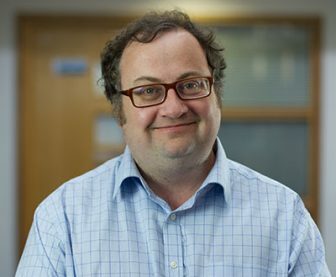 Dr Tim Taylor’s main research interest is in the valuation of environment and health endpoints in policy analysis and in the use of economic instruments to improve the environment. Dr Taylor has experience in stated preference (contingent valuation, choice experiments) and revealed preference (hedonic pricing) methods. A particular interest is the economic assessment of climate change policy, particularly adaptation. He has acted as a consultant in the application of cost-benefit and cost-effectiveness analysis for a range of sectors including waste, forestry and energy. Previously Tim worked at the University of Bath and was involved in a number of European Commission integrated projects as Work Stream leader, including PLUREL (peri-urban land use), THRESHOLDS (marine ecosystems) and EXIOPOL (externalities of industry). Tim also supervises several PhD students on topics relating to economic valuation, cost-benefit analysis and business-environment linkages.